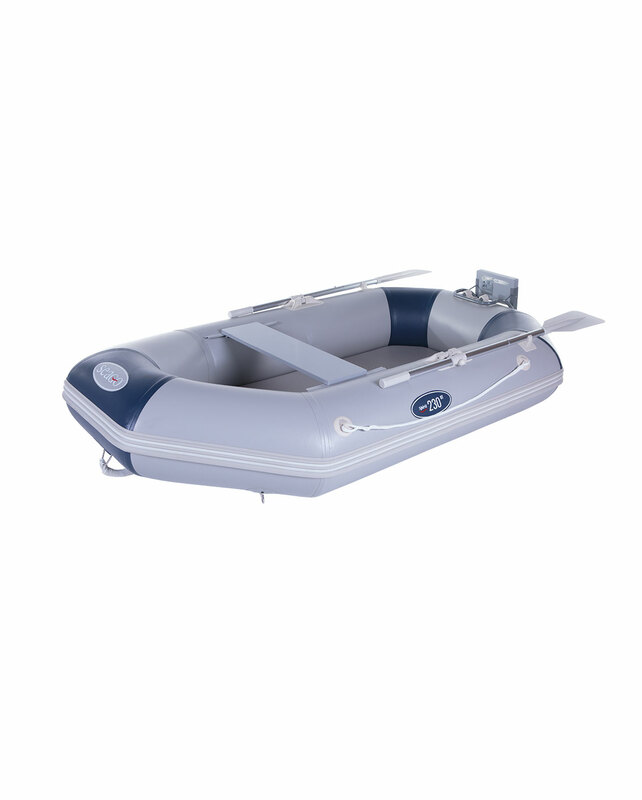 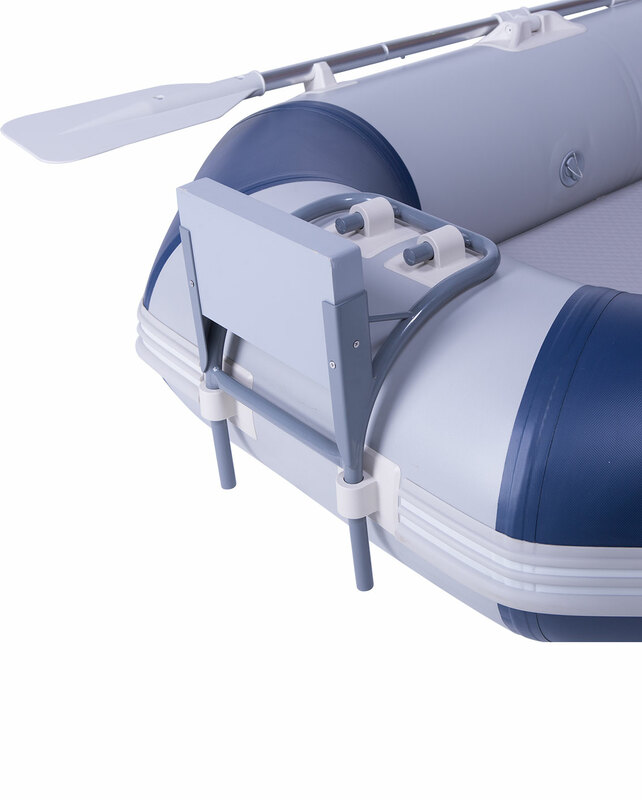 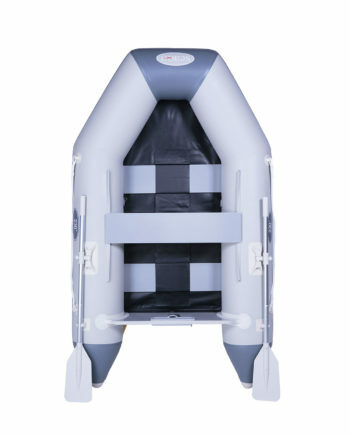 The Spirit 230-RT is manufactured using tough and durable UV stabilised fabric 1100 Decitex PVC. 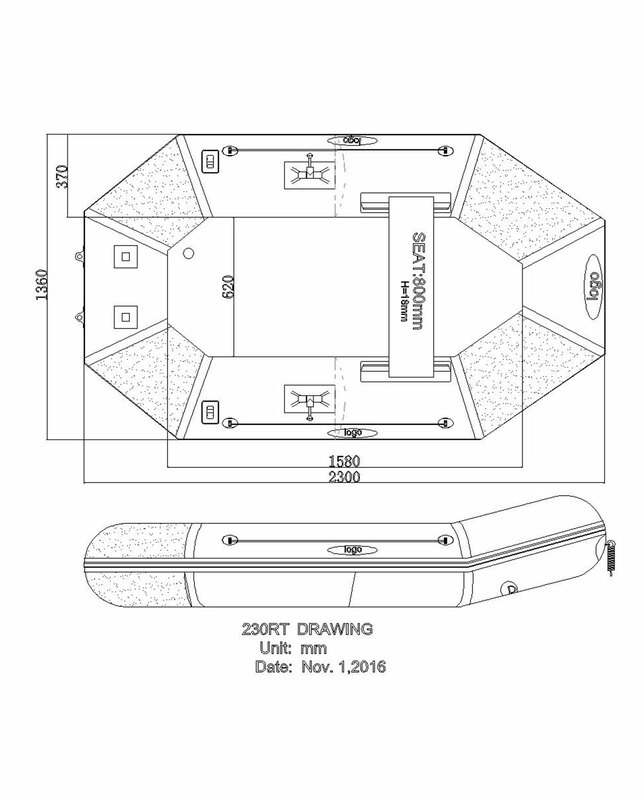 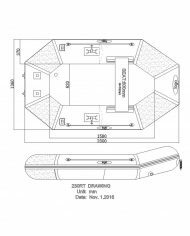 The transom-free 230-RT makes it easy to stow it can be packed away smaller than most standard style tenders. 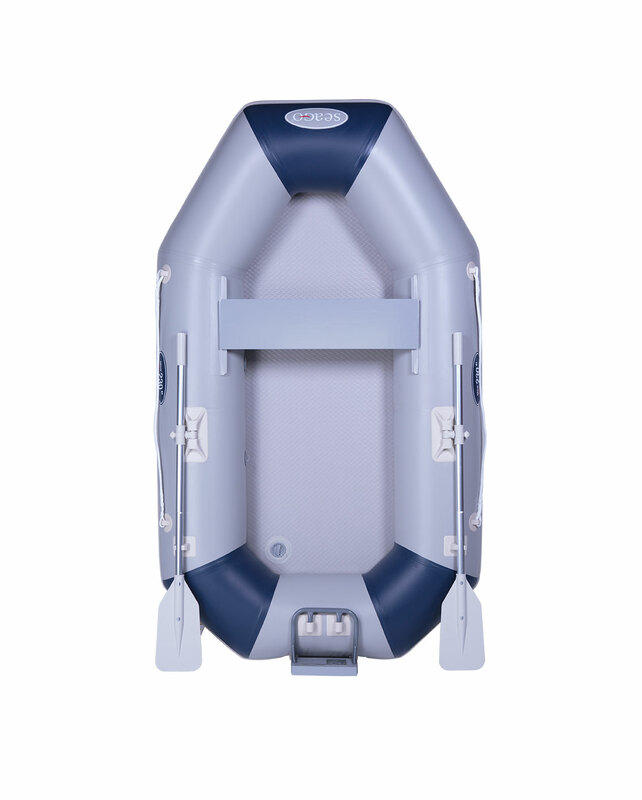 The tender comes complete with an outboard bracket, aluminium oars, foot pump, towing eyes and carry bag. 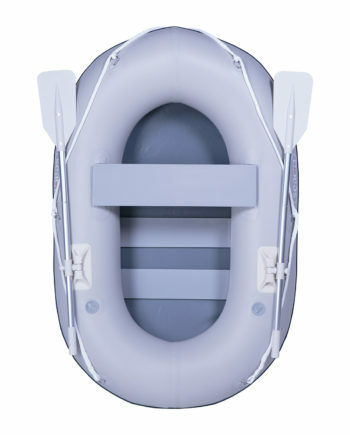 The perfect solution for day and coastal sailors.